services for your home or commercial property. 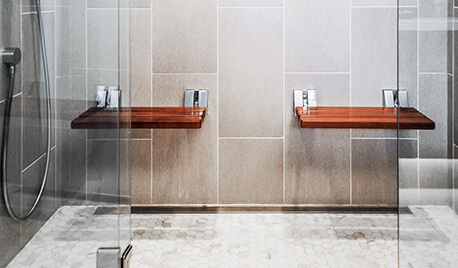 Whether you are looking for a complete renovation of your kitchen, or well-designed bathrooms for your commercial space, we will work with you to find the ideal solution for you. In addition to our bathroom and kitchen remodeling services, we offer a variety of custom design, styles, and finishes for each of the projects we do. You'll also find a full selection of bathroom and kitchen accessories, cabinets, appliances, and more. As a result, our remodeling services are guaranteed to meet a variety of needs and tastes for St. Louis customers. 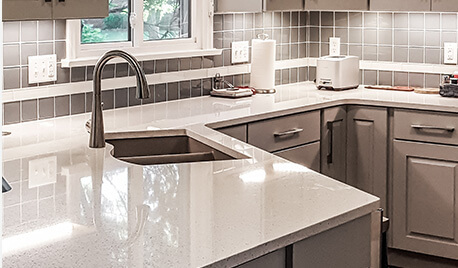 As you start thinking about remodeling your kitchen or bathroom, let Signature Kitchen & Bath help you get started by deciding which of our remodeling services and options is right for you. Perhaps you would like to fully remodel your space or just give it the small upgrade it needs, and aren't sure what steps to take. By explaining your situation and desired outcome to our team of designers, you'll be that much closer to getting the kitchen or bathroom you've always dreamed of. Our Signature Kitchen & Bath division currently services the residential marketplace and commercial spaces with our custom showrooms located throughout the St Louis market in addition to the Lake of the Ozarks. We also offer an initial design consultation that is absolutely free and we have an installation department of skilled experts, making no job too difficult to complete. Take a look at our kitchen and bathroom gallery pages to see some of our recently completed projects and our kitchen cabinet and bathroom vanity pages to see a few of the remodeling services available to you. Ready to remodel your space? Contact us to schedule a free design consultation.